da Vinco Logo SWText has developed a foundation brush that did not exist before. His name is Vinco RONDO (series 9465). 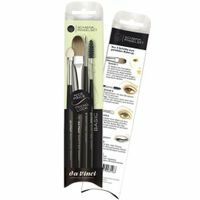 With it liquid and creamy make-up can be incorporated without any problems and evenly. No unsatisfactory transitions on the neck or hairline! This perfection is achieved by a manufacturing process that places high-quality synthetic fibers between supple natural hair. 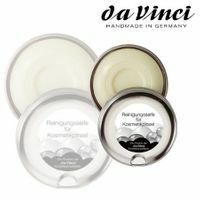 The mixture not only creates a particularly pleasant feeling on the skin. Compared to conventional sponges, the da Vinco RONDO works much more economically. 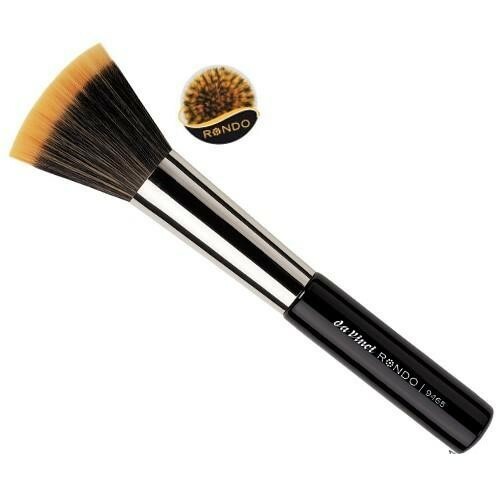 Also for the application of mineral powder and mattifying powder, this brush is very well suited. A true "all-rounder" with an extraordinary look. 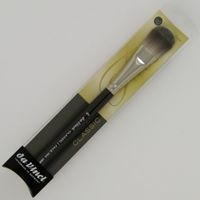 He was born over months in collaboration with make-up professionals and is unique in the industry. 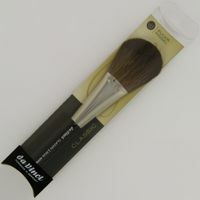 The high quality level as well as new production methods of da Vinci give this brush the proven properties of natural hair. 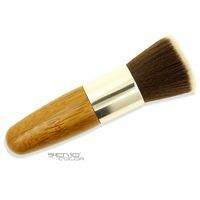 RONDO brushes are extremely durable and have a very long life.